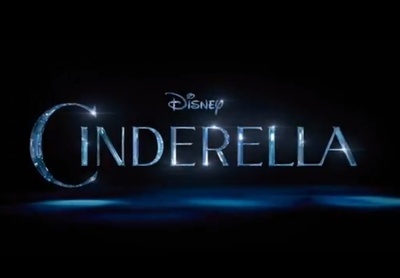 Cinderella is live-action rendition of the 1950 animated Disney classic. This version of Cinderella stars Lily James, Helena Bonham Carter, Cate Blanchett, Hayley Atwell, Richard Madden, Stellan Skarsgård, Holliday Grainger, Sophie McShera, Derek Jacobi, Ben Chaplin, and Leila Wong. Are we seeing too much dystopian sci-fi?